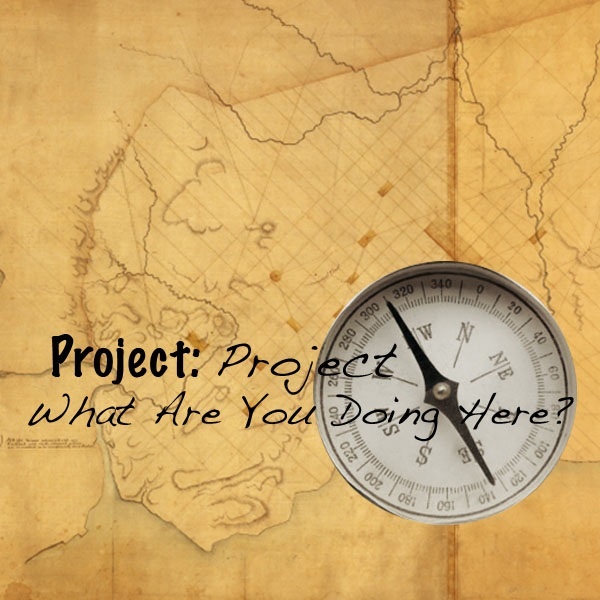 Project: Project WHAT ARE YOU DOING HERE? The Boy Scouts need to prepare for the big conference. The Boondock Skanks just won the big Roller Derby match and need to celebrate. But there’s only one house. What are they going to do? 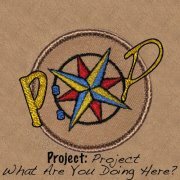 WHAT ARE YOU DOING HERE?, Project: Project‘s inaugural production, has been in the works since we first came together in November 2011. After one year of devising, improvising, writing and rewriting it is coming to fruition. Part improvised, part scripted, and all site-specific! We couldn’t be more proud to finally share with you this one-of-a-kind event, but first, you need the details! Can’t wait to see you there! And bring your skates and badges! Earn your badge in awesomeness! Posted in Comedy, Listings	| Tagged 2012, Adam Thenhaus, Boy Scouts, Brendan Pelsue, Cambridge, Chris Larson, Democracy Center, Emily Laverdiere, Harry McEnerny, improv, Jeff Mosser, Jesse Tombari, Katie Drexel, Louise Hamill, Max Mondi, Meg DiMaggio, Milo Macphail, November, Project:Project!, Rachel Katherine Alexander, Roller Derby, story telling, Tim Hoover, Vicki Schairer, WHAT ARE YOU DOING HERE?